PHUKET: Police are on the hunt for a man who broke into a Chinese shrine in Phuket Town on Saturday making off with B31,000 in cash. 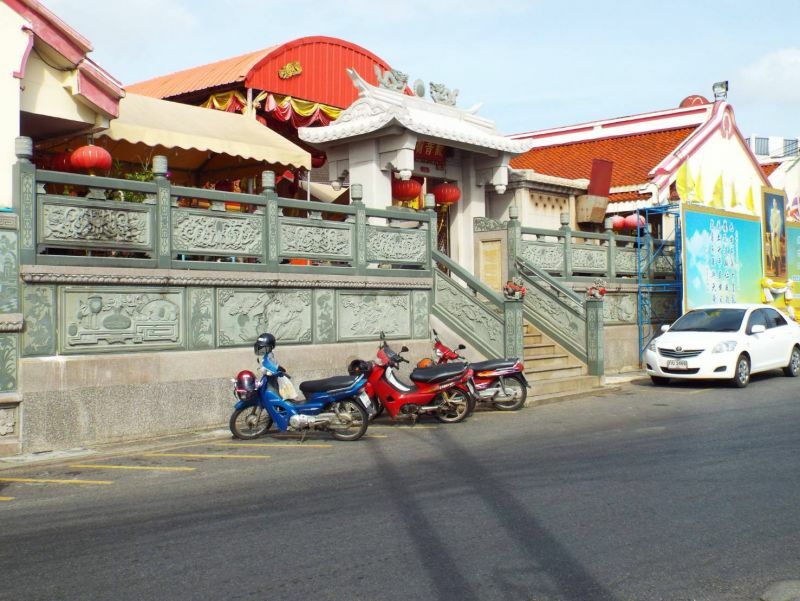 Lt Col Sakon Krainara of the Phuket City Police was notified of a break-in at Phuket’s oldest Chinese shrine, Wat Put Jor on Ranong Rd in Phuket Town, at 8am on Saturday (Mar 10) by the shrine’s president Teerawut Sritularak. 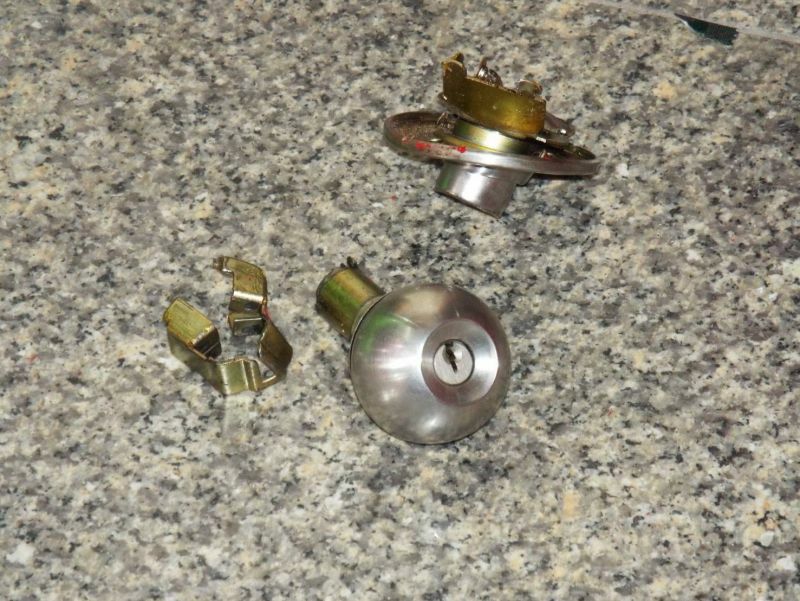 Lt Col Sakon arrived at the scene together with Phuket City Police Deputy Superintendent Lt Col Chao Pomna and Forensic Police to find that a doorknob to the shrine’s office had been damaged, a CCTV camera at the entrance to the office had been turned around and drawers inside the office ransacked. 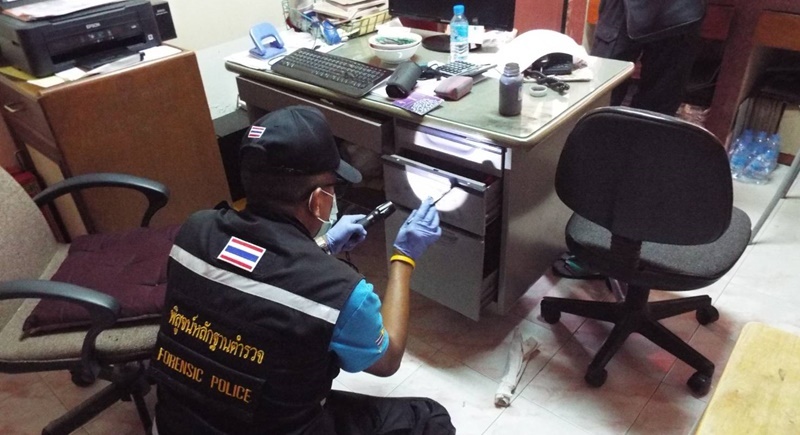 Police also found a pair of discarded scissors left beside a shrine wall and footprints leading to the office and fingerprints on the draw from where the B31k cash had been stolen. It was reported that the thief stole 31 B1,000 banknotes and some coins but left a cheque and deposit account books. There were no traces of the thief attempting to break in to shrine’s donation box or safe. After initial investigations, police have stated that the man they are looking for is between 18-30 years old and was wearing a green T-shirt and red shorts. He was seen walking around the shrine at 3:46am on the same day of the theft, and was then seen climbing over a wall to the shrine carrying a bag and steel rod. 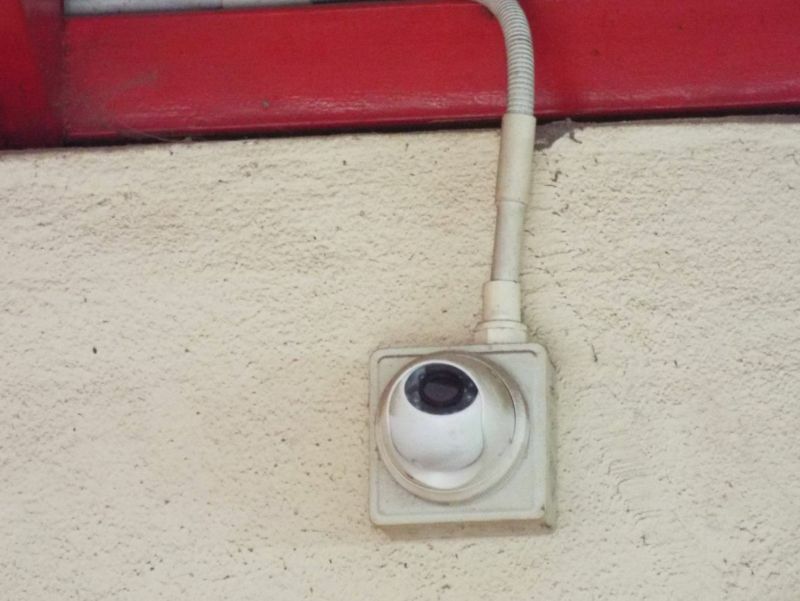 He was then seen again with his face covered with a white cloth and then turning the CCTV camera at the entrance to the office towards the ceiling so he could not be seen while breaking the office’s doorknob. The thief then used scissors to force open the drawer before making of with the cash. The discovery of the theft was noticed by the shrine’s caretaker at 7am, police said. Police believe the thief knows the shrine and surrounding area well as he knew where the CCTV cameras were, when was a good time to make the break in and where the money was kept. They are hopeful of making an arrest soon.